MANCHESTER, England — John W. Henry broke his six-week Twitter silence to celebrate. "Sweet," the Liverpool owner wrote. "Four for England!" Liverpool's 3-1 win at Bayern Munich on Wednesday, which prompted Henry's celebratory tweet, ensured Premier League clubs filled four of the eight Champions League quarterfinal berths for the first time since the 2008-09 season. Manchester United, Manchester City and Tottenham also are in Friday's draw. England is the only country to have had 50 percent representation in the quarterfinals. It has now happened three times, first in 2007-08 when United went on to lift the trophy. Aside from Chelsea's against-the-odds triumph in 2012, English clubs have struggled in the past decade to turn overwhelming financial might into superiority in Europe's top competition. So what is behind this season's resurgence? The Premier League is the richest league in the world thanks to deals for domestic and international broadcasting rights that far outstrip other top divisions in Europe. Domestic deals for 2013-16 and 2016-19, for example, both produced 70 percent jumps. In Deloitte's most recent annual report into club revenues, England provided six of the top 10 and 13 of the highest 30. Of course, the money needs to be spent the right way — and maybe that is starting to improve, too. Liverpool's American ownership last year delivered the signings of center back Virgil van Dijk for $99 million — a record for a defender — and $85 million for Alisson Becker — at the time a record for a goalkeeper. Those two players have transformed the team. 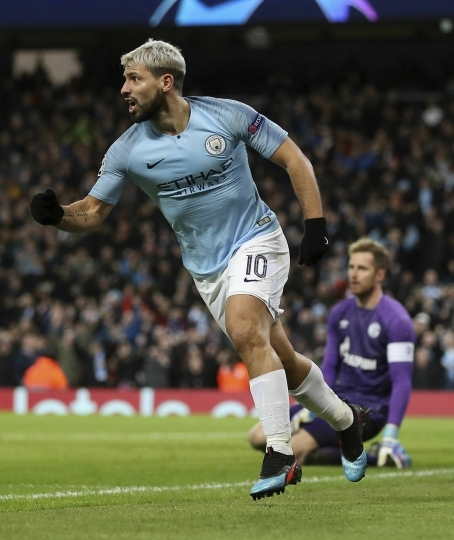 Manchester City has been spending heavily under its Abu Dhabi ownership since 2008 but has been more strategic in recent years under Pep Guardiola, giving the squad the kind of strength in depth in all positions — like at full back — it has never previously had. Tottenham is an exception, having failed to buy a single player in the past two transfer windows. English clubs have large, deep squads that can more easily manage the workload of being in the Premier League and Champions League. The Premier League might not have had Lionel Messi and Cristiano Ronaldo, but it has been the home of many of soccer's "super coaches" in recent years. That might be starting to have an effect. Guardiola is the most sought-after coach around, Liverpool's Juergen Klopp might not be far behind now and Tottenham's Mauricio Pochettino is possibly the most highly rated of the younger generation. They are all getting better and better at handling the big, pivotal moments in the Champions League. Tottenham was eliminated by Juventus last season because of a chaotic period when it conceded two goals in three minutes just after the hour mark. 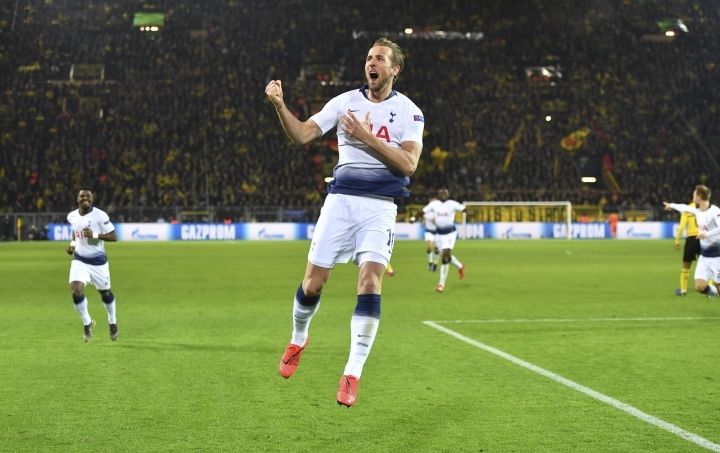 This season, Pochettino's players kept their nerve to earn a draw at Barcelona to get out of the group, then weathered heavy pressure from Borussia Dortmund in both legs of the last 16 before picking off the German team to emerge a 4-0 aggregate winner. 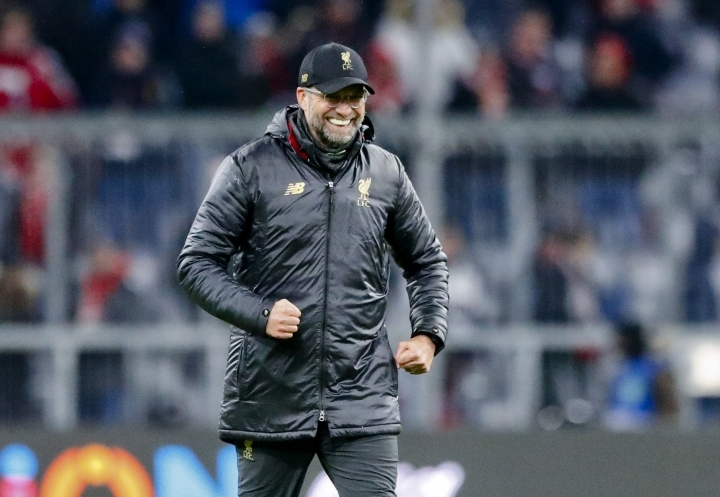 Liverpool produced a mature performance in Munich that showed Klopp is getting the balance right between attack and defense. Games at this high level can hinge on certain moments, and fortune has played a part for one English club in particular. 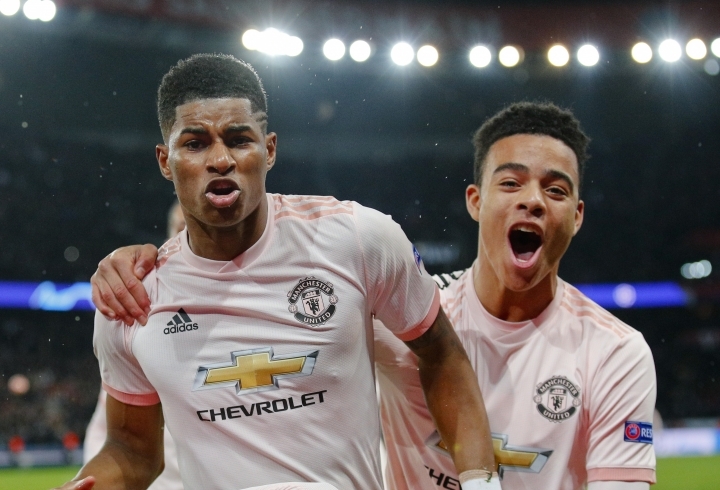 Manchester United was facing elimination at the hands of Paris Saint-Germain when Diogo Dalot sent in a speculative long-range shot that appeared to be heading way over before hitting the arm of PSG defender Presnel Kimpembe. A penalty was somewhat controversially awarded after video review, and Marcus Rashford converted the spot kick. Tottenham, United and Liverpool can even count themselves slightly fortunate to just get out of their groups. United might not have qualified had Marouane Fellaini not scored an injury-time winner against Young Boys that meant the team avoided a winner-take-all final group match at Valencia. Spurs claimed only one point from their first three group games and got an 89th-minute winner against PSV Eindhoven followed by an 85th-minute equalizer against Barcelona. Liverpool required a brilliant late save from Alisson to secure a 1-0 win over Napoli that earned Klopp's team progress at the expense of the Italians because of goals scored in group play. They finished even on points. With Bayern Munich not the force of old and rather tamely losing to Liverpool, Germany doesn't have a quarterfinal representative for the first time since 2005-06. Real Madrid, winner of the last three Champions League titles, has struggled in the post-Ronaldo era and was stunned by a resurgent Ajax in the last 16. The return of Zinedine Zidane as coach came too late to save the team's European hopes. Expect both teams to come back stronger next season. The English resurgence hasn't been welcomed by everyone in the country. Gareth Southgate, the coach of England's national team, said Wednesday that he is concerned about the potential knock-on effect of an English team — or maybe even two — reaching the Champions League final. That's because the June 1 title match in Madrid takes place only five days before England plays the Netherlands in the inaugural Nations League final four in Portugal. "It could be a mess," Southgate said.